The perfect way to take care of everybody on your shopping list. 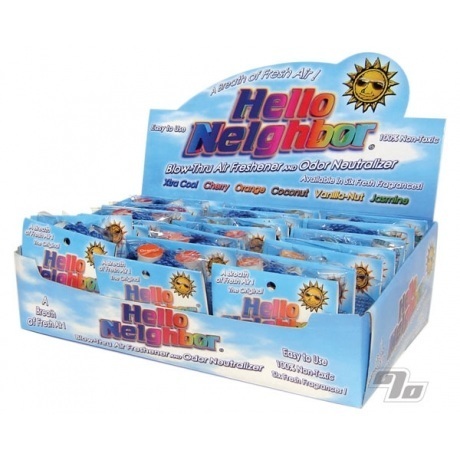 36 packs of Hello Neighbors for 36 appreciative friends (or keep a few for yourself). Great for parties too where discreet smoking is required (like Vegas). 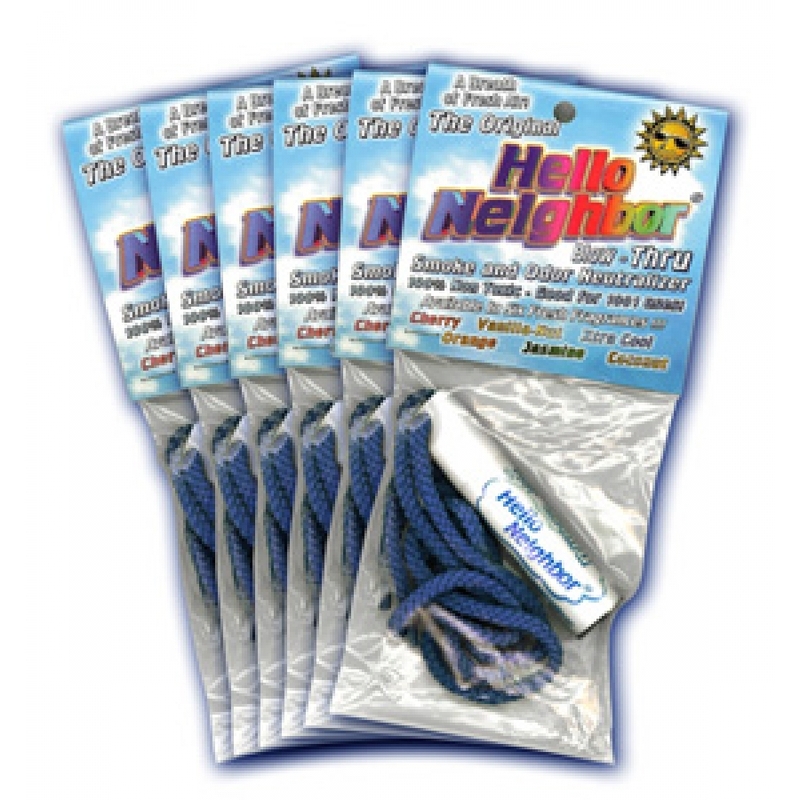 The Hello Neighbor is the original portable blow through air refreshing system. It may sound too good to be true but the Hello Neighbor smoke and odor neutralizer can completely mask tobacco and other offensive odors from anywhere; indoor or out. Cigars, cigarettes, pipes, whatever you smoke, wherever you smoke it, Hello Neighbor discreetly removes those odors fast without messy sprays so no one is asking about any strange smells. Awesome. Plain and simple. Thank you for a great product.